This is the one that came to mind for me. I think I remember someone from Hasbro saying they had designed a Firestar figure but had issues figuring out where to put her (in an x-wave or a spidey wave), putting her in a 2-pack would get around that issue. And it seems like a lot of people weren't thrilled with the Jugg wave Iceman so a new version (or just one made of less gummy plastic) with some cool effect pieces would be nice. If they wanted to make it more in line with the deluxe 80th anniv sets they could even throw in an ice slide and some sort of fiery stand for Firestar. Love it!! Hasbro....make it so! 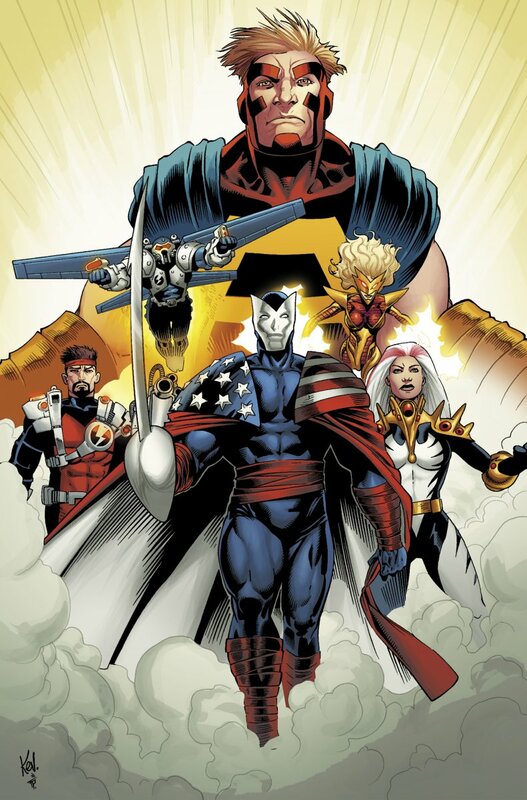 I would enjoy the original Thunderbolts to get some love...i know they are outdated at this point but I really enjoyed the book when it started. We already have Songbird and Citizen V! Lets complete that team! I would prefer to put Enigma with Toni Ho. Totally logical since they're a couple, and while I really like Toni, I like Doreen more. Since I prefer her U.S. Avengers look, Squirrel Girl and Enigma is the two-pack I want. What about a new Fantomex and a proper Shadow King? We need some updated X-Force figs for sure. 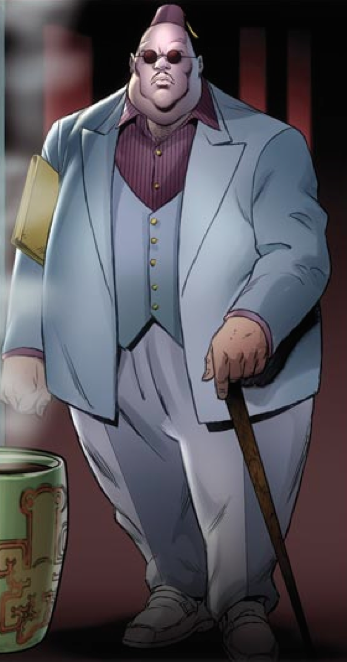 Just curious...What would you consider a "proper" Shadow King? His original form? His astral armored form or his all black astral form? I like this as well. I've seen customs with the Kingpin head that look pretty good. I never really cared for the way Pod looked and wouldn't want a figure on my shelf. But, I'd be happy to get a Cannonball and Sunspot 2 pack (especially if Canonball came with a pair of legs) in addition to Enigma and Doreen in her Marvel Now/U.S.Avengers look. I'd honestly be pretty happy to get that whole team. 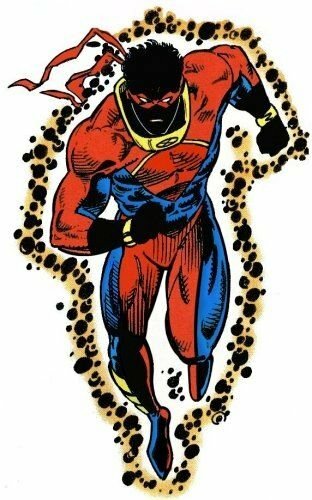 Legged Cannonball and this Sunspot attire would tickle my 90s nostalgia fancy. 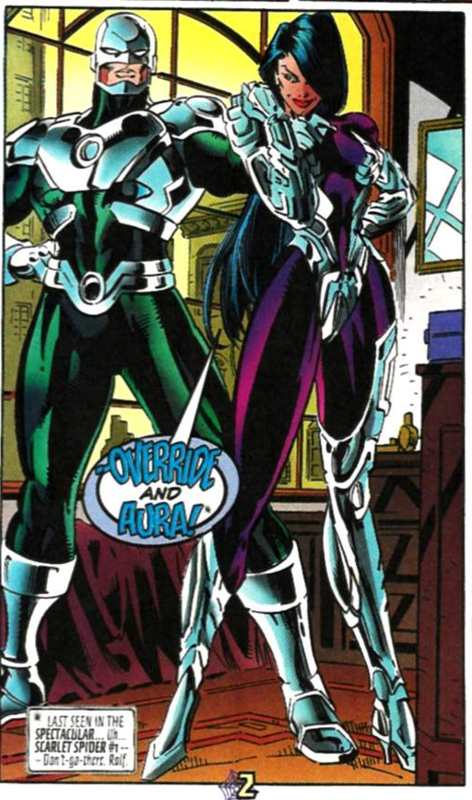 This is the costume I like best and the one I hope eventually gets made. A Mojo and Spiral two pack would be awesome. I would wish for 616 Gwen Stacy and classic Peter Parker or more classic John Romita style Spidey. I also think they should do reissues two packs. For example, 90s Jim lee X-men team 2 packs: Cyclops and Jean Grey, Gambit and Rogue, Wolverine And Psylocke (New head or Silk's head). As well as Avengers themed 2pack with classic Ms. Marvel (Carol Danvers) and Spider-Woman (Jessica Drew). I wouldn't necessarily buy all of those since I have original figures but these 2packs would be great opportunity for new collectors and collectors who couldn't get their hands of these figures in the past. 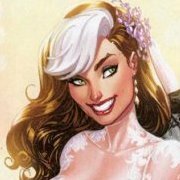 I would buy a J Scott Campbell style MJ and Gwen Stacy two-pack.